D&M Fire does not necessarily endorse any of the following websites nor can we guarantee the validity of their content. 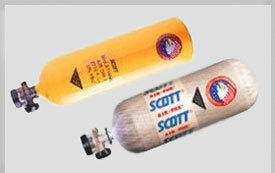 Fire suppression and fire extinguisher manfacturer all products made in the USA. Vermonts largest Fire Department, access to city wide codes and information. Fema site with all type of information on fire safety. Our state captital Fire department, has access to city wide codes. 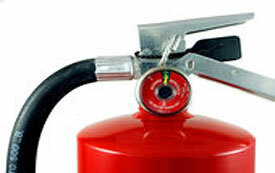 National Codes for the fire protection Industry. Northeast Emergency Training Solutions offers training for CPR, AED, and First Aid. What makes us unique is that we will travel to your business or emergency service and provide on-site training. Vermonts department of Fire Safety. 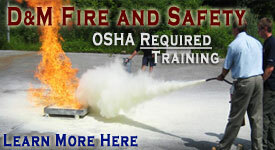 Contact us if you are interested in having your link or banner on DmFireSafety.com!